Michael Woodrum is a Producer who's also an accomplished songwriter and engineer. Before you record a single note, you and your artistic vision need to be understood. You need to work with someone who “gets it.” You’ve come to the right guy. Michael Woodrum’s skills as a producer, engineer and writer make him the perfect choice to help you get your vision recorded right. He gets it – and not only that – he gets it fast. Michael will get the sounds you’re looking for as quickly as you can think them up. That means less waiting, more jamming. Michael will help deliver your musical vision and seamlessly do whatever it takes to capture your performance the way you intended the world to hear it. That’s “radio-ready”, right? Unlike the sometimes brittle, noisy work of amateurs, Michael’s digital recordings sound like classic records. He is that rare Pro Tools producer/engineer who also has an encyclopedic knowledge of analog gear – microphones, compressors, limiters, delays, reverbs, recording desks, 24-track recorders and so on. Show me a trained engineer who’s made the transition from classic recording gear to digital technology and I’ll show you the best in the business. That’s Michael Woodrum. 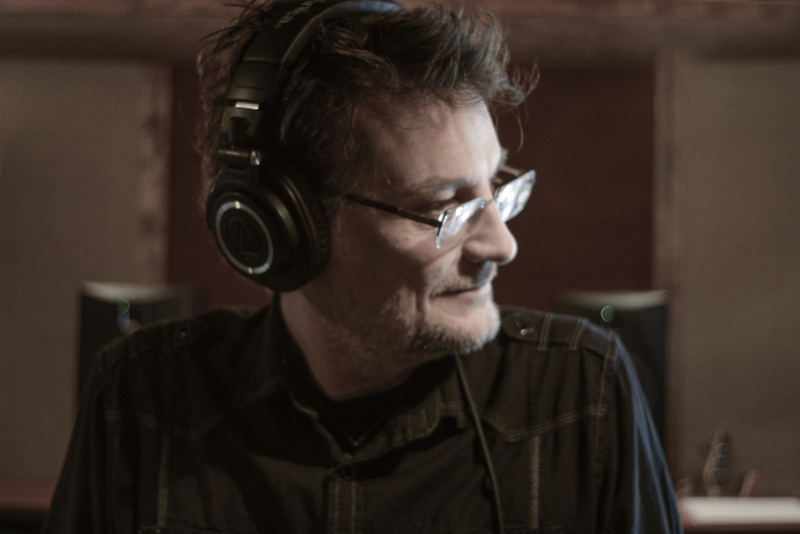 Woodrum graduated from Los Angeles Recording Workshop at the top of his class and immediately went to work at the crossroads of creativity - L.A.'s legendary Village Recorder, recording home to The Stones, Steely Dan, Fleetwood Mac and many many more. Twenty years later, Michael Woodrum's client list includes rock, pop and hip hop royalty such as Eric Clapton, Joe Cocker, Snoop Dog, Backstreet Boys, Joss Stone, Lamont Dozier...and exciting indie artists such as The Well Pennies, P. Hux, The Show Ponies, and BC Jean.